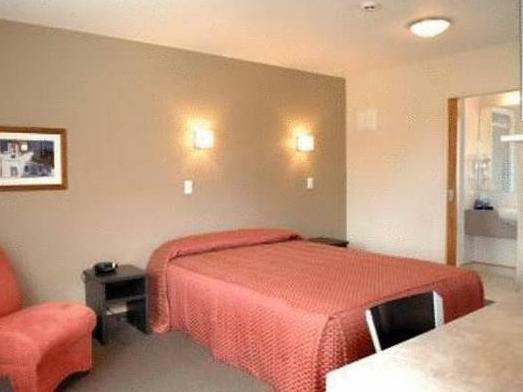 يحظى فندق Bella Vista Motel Rotorua بمكان متميز في محور المدينة والاستمتاع بـ سياحة, سبا, ثقافة في هذه المنطقة الفاتنة. يمكن من هنا للضيوف الاستمتاع بسهولة الوصول إلى كل ما تقدمه هذه المدينة النابضة بالحياة. سوف يعشق النزلاء موقع هذا الفندق، فهو قريب من أهم المعالم السياحية في المدينة . إن الخدمات التي يقدمها Bella Vista Motel Rotorua تضمن للنزلاء إقامة مريحة. إن مرافق مخصصة لذوي الاحتياجات الخاصة, تخزين الأمتعة, واي فاي في المناطق العامة, صف السيارات, مرافق للشواء هي جزء فقط من الخدمات التي تميز Bella Vista Motel Rotorua عن باقي الفنادق في المدينة. تتضمن كل غرف النزلاء وسائل الراحة والتسلية المصممة خصيصاً لضمان الراحة القصوى للضيوف. كما أن مجموعة الخدمات الواسعة الموجودة في الفندق لضمان راحتك تترك لك الكثير من الخيارات لقضاء وقتك أثناء فترة إقامتك. إن Bella Vista Motel Rotorua هو مكان مثالي للمسافرين الذين يتطلعون إلى الراحة والاستجمام في المدينة. 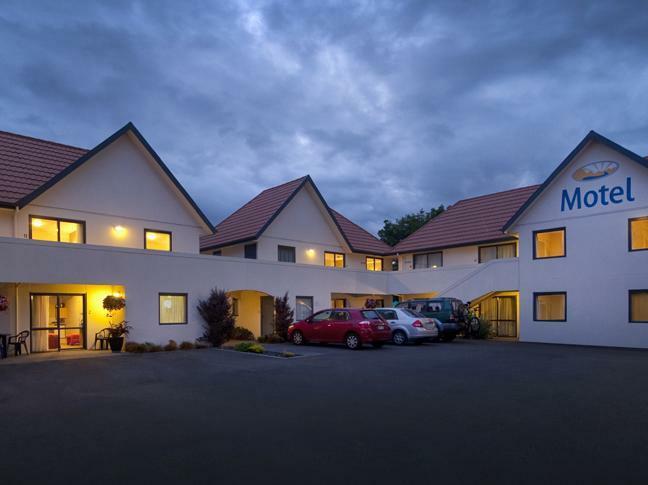 We stayed at Bella Vista Motel in Rotorua. Hotel is within walking distance of Kuirau Park that had some cool foot baths and sulfur pools. Public pool at the park. Easy walk to Eat street and basically across the street from Lake Rotorua, we also had a bakery across the street that had great meat pies, award winning. 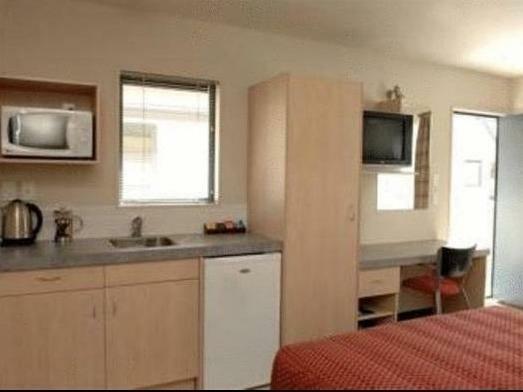 Room was nice, clean, comfortable, frig, microwave. Liquor store within walking distance. Did not see a grocery store but I also didn't look for one. There are washer and dryers. We did do laundry there, reasonably priced and clothes line so don't have to pay for dryer if you don't want to .Staff very nice and helpful. Overall our stay was very good, the room was clean, close to everything and has lake front view. Will stay here again. 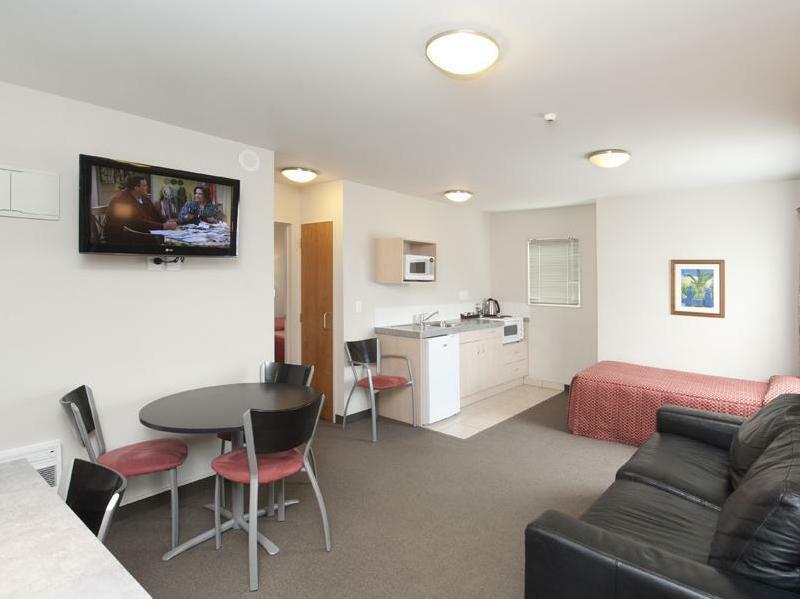 Kuirau Park is literally at the backyard of this motel. Comfortable and clean. Strategic location. Welcomed with the warm Kiwi hospitality,room were big and clean.Good location.Nice view. We reached really late but we are glad the staff was really nice to greet us at the reception. He was so friendly he shared with us the usual things travelers do as well as special ones he personally felt was a great experience. Many things to do around this area. Thank you for a comfortable stay! A short walk from the motel is a public park with interesting thermal activity.well worth a stroll around. Wonderful staff.. super friendly and helpful with directions and things to do. Location wasn't bad but not in city centre like close to restaurants but super close to the park. Overall happy with our stay, room was as said. Clean, had everything we needed including wifi and a heater. Happy with our stay. Short walk to city center. Sue at the reception was very good with our needs. She was very informative on where to eat, shop, see and do in Rotorua. Location near to the town. the host couple was accommodating, the toilet & bath was spacious enough, heating in the room was excellent, we parked our car just outside our room. our bed was very comfortable, shops nearby. local park nearby. will stay here again! The motel was clean and comfortable. The bathroom was a lot bigger and better than expected- fresh towels, heater, good water pressure, spacious shower stall, very very clean and well-maintained. Housekeeping was thorough and very polite. Sue, the proprietress, was friendly and helpful. Located adjacent to a park with bubbling hot mud pools that you can visit without any fees. Overall a comfortable stay with good hospitality. Everything was great. The front desk lady was so kind and helpful. A room was a bit small but it was not a big deal if you stay for a few nights. The Motel was easy to find and we could park right outside our room. At first we were concerned that the passing traffic would keep us awake, but there was hardly any traffic overnight. The receptionist was extremely helpful and provided lots of advice on what to see. 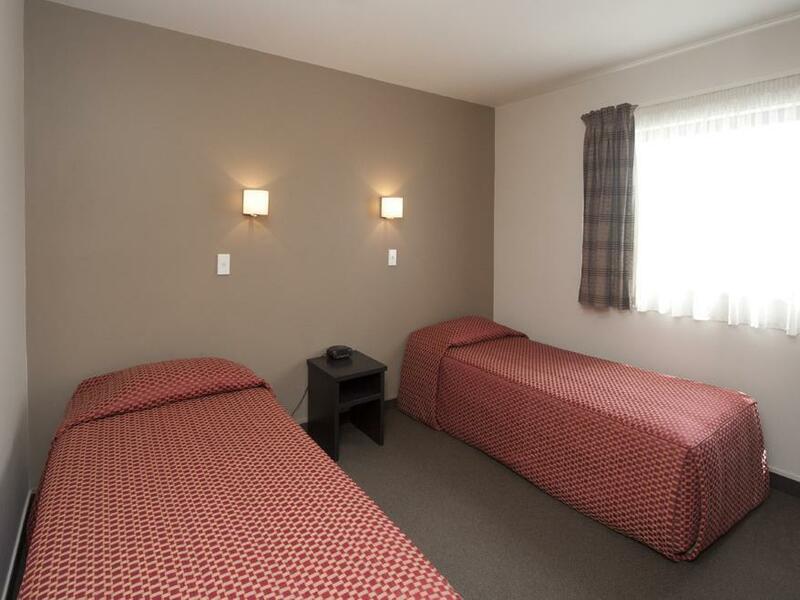 I wish there is a Bellavista Motel at every town in NZ. Enough said.